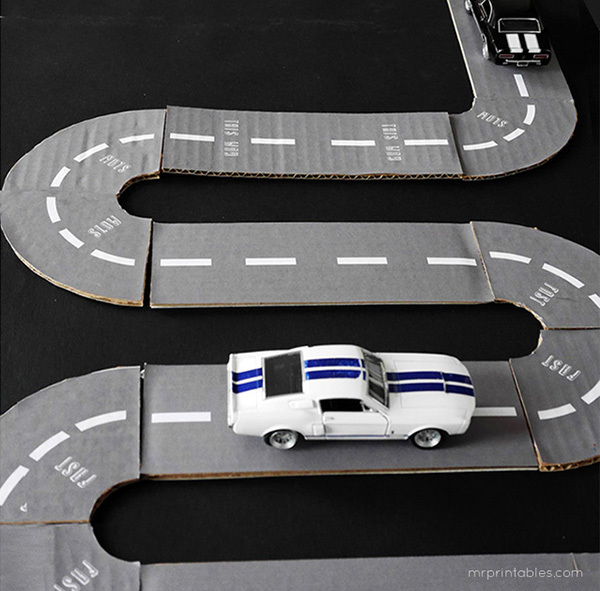 Get your child's craft motor running with a cardboard road trip, DIY style! 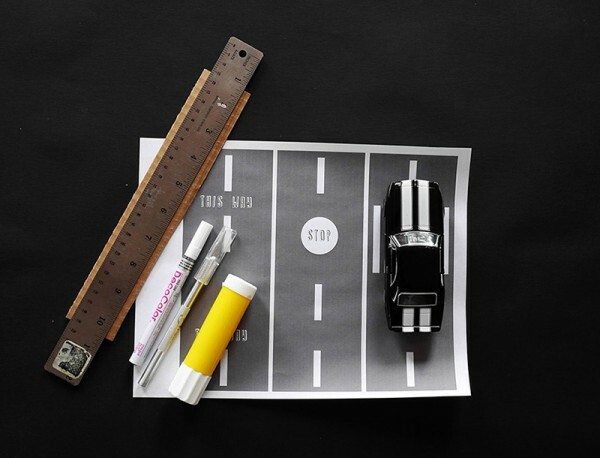 Get your child’s craft motor running with a cardboard road trip, DIY style! Crafting with kids doesn’t get much simpler than this sweet DIY Play Roads project – all you need is a printer, some old cardboard boxes and glue – it really is that easy! Hands down, you’re going to be the most awesome parent around if you give this DIY project the green light to do with the kids one weekend. 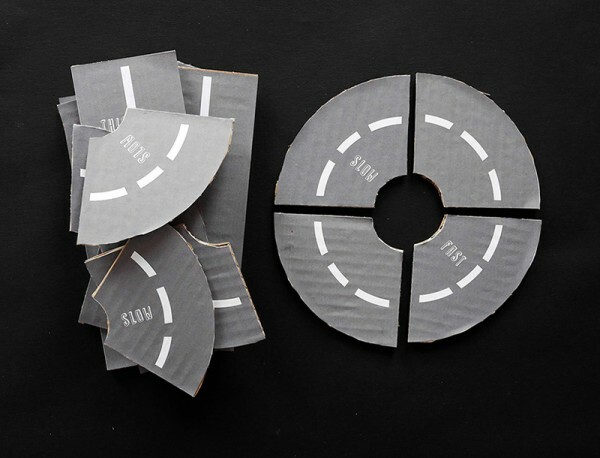 Collect cardboard boxes from your local supermarket and flatten them out, then armed with a printer and glue sticks, head on over to the Play Roads Template tutorial from the ever talented folk at Mr Printables and follow their instructions. The trickiest bit is cutting through cardboard but I assure you it will be well worth the trouble. Guaranteed, the afternoon will be spent with kids sprawled on the floor, vehicles at the ready, looking for adventure. Fuel for little imaginations and fun afternoons, the best bit is you can bring it out time and time again to be played with!